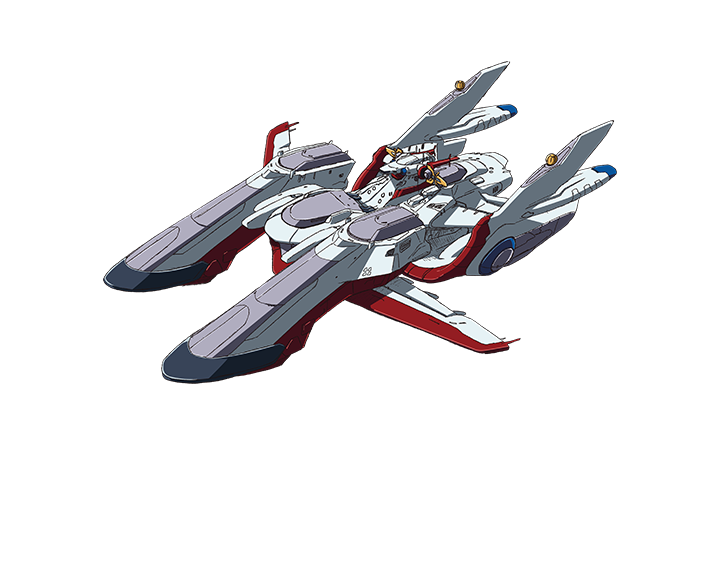 The Archangel is an assault ship, and was built as an operational ship for the “G” series Gundams of the Earth Alliance. After the second battle of Jachin Due, it was secretly hidden by Orb. 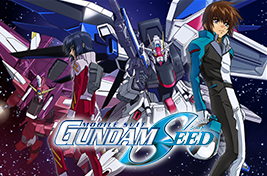 The Archangel was repaired at a secret dock, and now starts a journey with the Freedom Gundam.